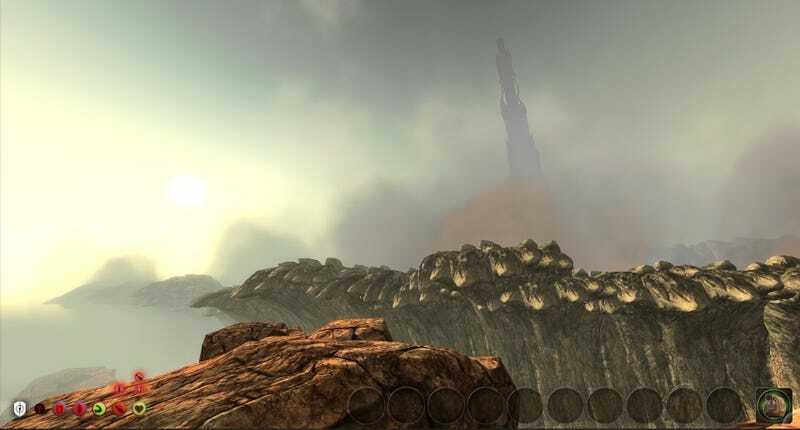 Frontiers, an indie take on a Skyrim-like experience, is looking very promising. It was also meant to be out this year. Sadly, it now won't be. When will it be out? The developers have decided on an "it's ready when it's ready" approach, which will please some looking for a polished and complete experience, but might also set alarm bells ringing, since this is a Kickstarter project after all.